Posted Monday 10th of February 2014. The last few days have produced lots of stormy weather for Mackay. At the same time South East QLD has been dominated by ridges of high pressure which have kept the weather quite stable and boring. 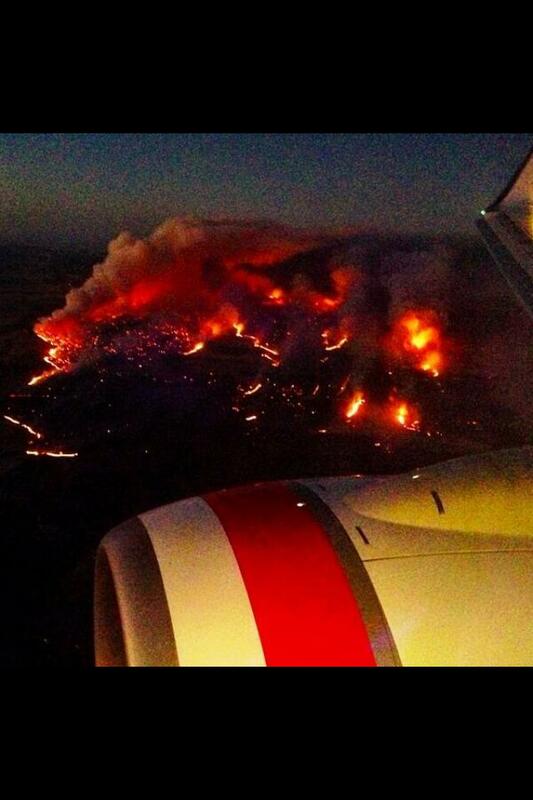 Redditor lessonslearnt posted this view of the fires near Melbourne in /r/australia. Shane Ekerbicer caught this close CG in Mackay. February 10, 2014 in Weather Events.